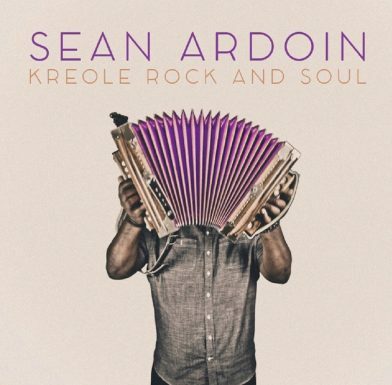 As Sean Ardoin points out, zydeco has evolved so much that it’s sometimes challenging to recognize it in its myriad forms. 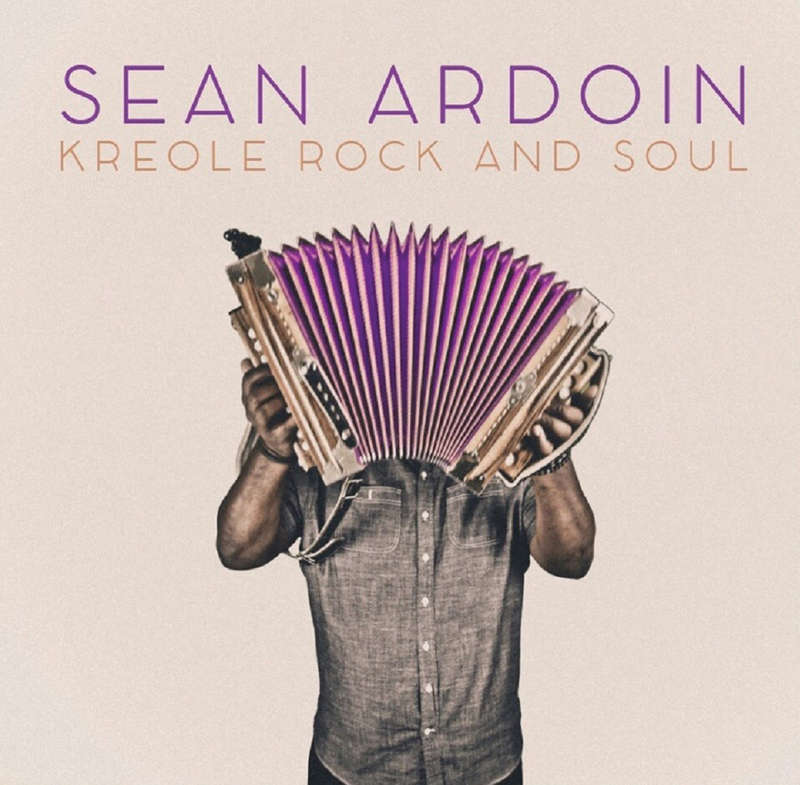 So, to distinguish his new breed of music from the Creole/zydeco genre his family has helped establish for generations, Ardoin unveils his high-octane genre Kreole Rock and Soul, a rootsy sound that embraces contemporary pop, soul and classic rock. Whether the broader-based kreole rock and soul is really a new genre or a self-defining artistic style, the ride, nonetheless, is a thrilling one. 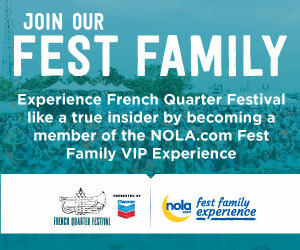 Explosive blues rocker “Kick Rocks” ignites the proceedings where each track is vastly different than its predecessor. “Butterfly” juxtaposes Southern soul with a hard guitar edge; “What Do You Want to Do” is sunny, acoustic guitar–strummed love pop. 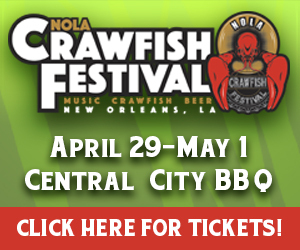 The madcap “Keep on Moving” comes the closest to the spirit of vintage zydeco while Ardoin’s swirling “Overdosed” is probably his most compelling performance of the platter. Five covers ranging from classic rock to urban contemporary are melded seamlessly into the expansive format. Whether you notice the accordion’s presence in these thick arrangements or not, Ardoin’s strong vocal presence is inescapable and the most immediate draw to the track at hand. Similarly impressive are the strength-in-numbers background vocals that were recorded in three-part harmonies three times each by Ardoin and son Sean David for a staggering total of 18 tracks. After the bulk of this was finished, Ardoin enlisted multi-Grammy Award winning producer/songwriter Aaron Lindsey, who added keys, programming and a futuristic reggae vibe to the Cars’ “Just What I Needed.” Surprising, amazing and provocative—a risk-taking endeavor resulting in a home run.